Page 19 Preview ! 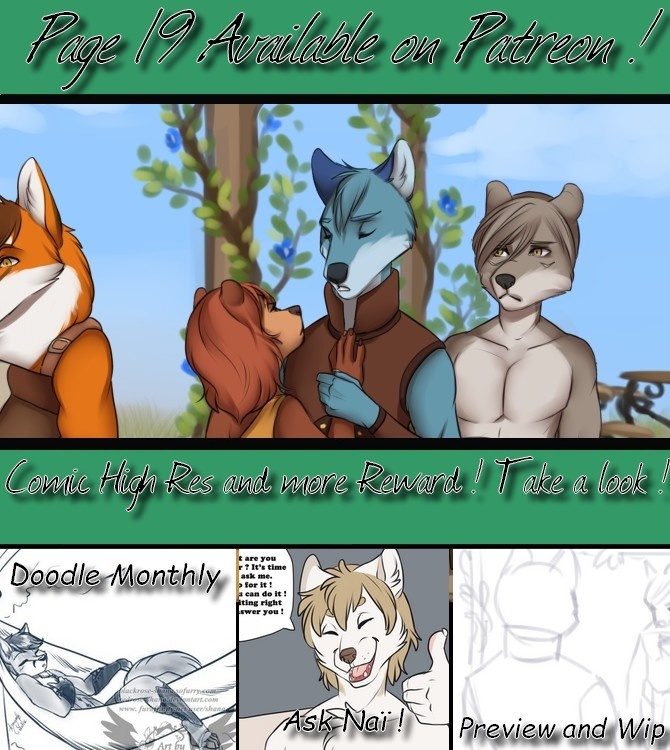 Available on Patreon ! Hey guys what up ? Page 19 is available on our patreon ! We have of exclusive contents to be shared with you ! Why don't take a look ? But don't worry !